Nigeria Customs Service corporate office, Abuja. 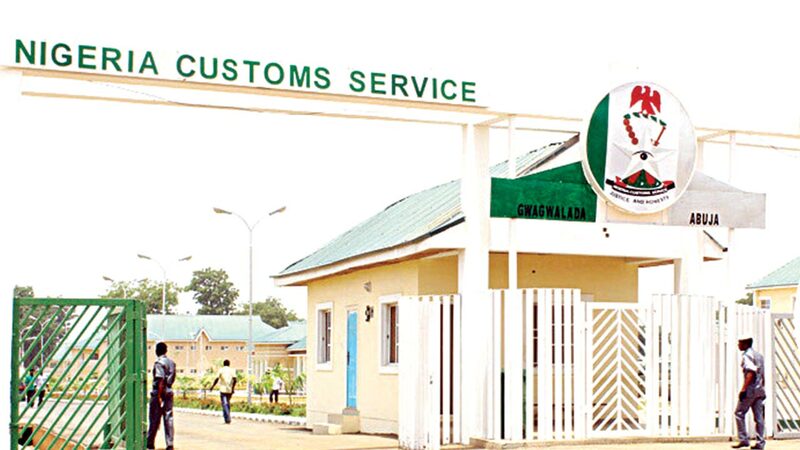 The Federal Operations Unit, Zone A of the Nigerian Customs Service (NCS) has announced the seizure of 31 exotic vehicles. Also impounded were 14 trailers of foreign parboiled rice, containing 8,400 bags. The unit’s Area Controller, Mohammed Uba, paraded the items in Lagos yesterday.